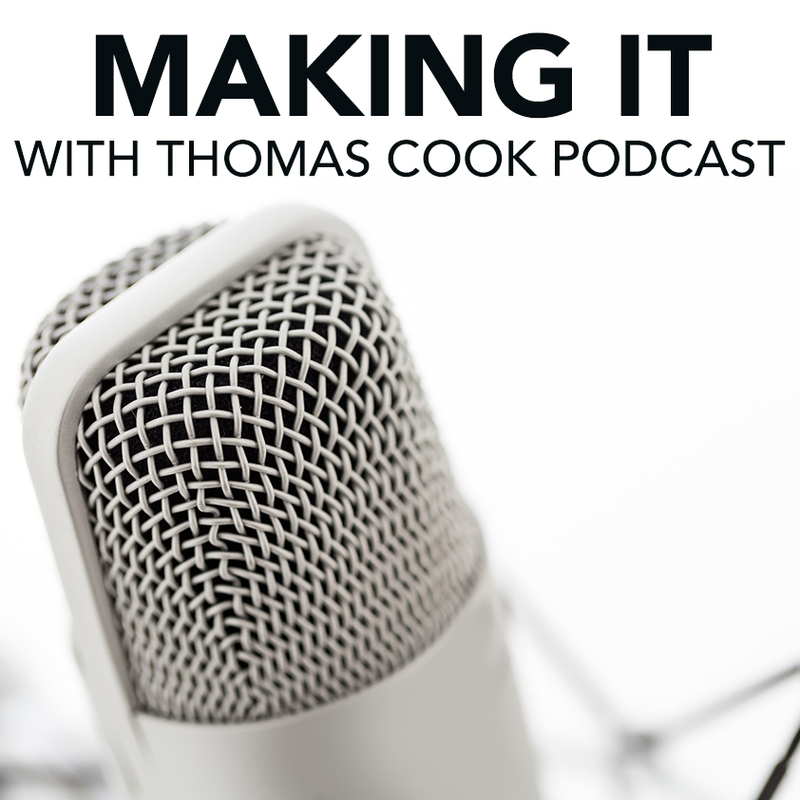 International Speaker Thomas Cook brings the perfect combination of larger than life personality with practical tips to become the best networker, entrepreneur, and version of yourself possible. 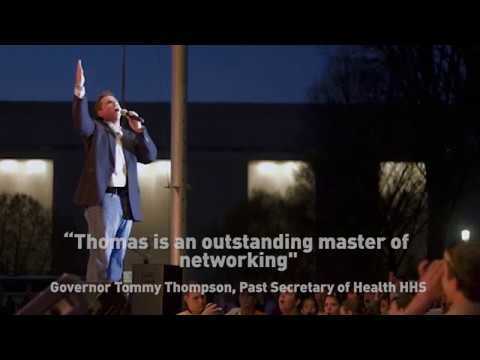 Thomas brings experience working with royalty, the president of United States, and senior level executives at our country’s most influential companies. 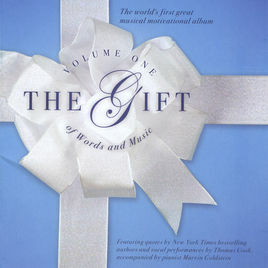 He allows his audience to digest tips and strategies that can help any person create the life they want for themselves. 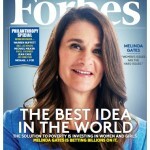 Thomas also brings years of mentoring experience, investing, and public relations expertise to bridge the world between the modern day millennial and the more experienced traditional professional. Thomas is a speaker you do not want to miss. 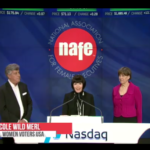 Nicole Wild Merl and Thomas Cook joined Dr. Betty Spence, National Association for Female Executives, to ring the opening bell on NASDAQ on Monday, March 4, 2019. 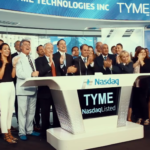 I’m so proud to share this amazing video highlighting our amazing day yesterday morning at the opening Bell at Nasdaq. 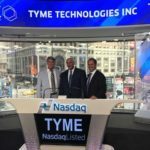 I am so proud to be apart of this incredible Company TYME Inc.
Tyme Technologies, Inc. (OTCQB:TYMI), a clinical stage biotechnology company developing cancer therapeutics to address multiple tumor types, today announced that its shares of common stock were approved for listing on the NASDAQ Capital Market. 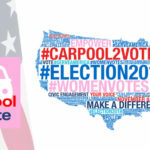 Carpool2Vote is the first ever volunteer based app that provides free rides to the polls for people all across America. Department of Defense "America Supports You"